The interdisciplinary ASPIRE team includes Dalhousie University faculty across several departments, along with collaborators from other universities, government, and non-governmental sectors. Our industrial partners include engineering consulting companies of various sizes, environmental technology development firms, utility operators, and analytical services providers. This section introduces our investigators, our partners, and our students. Rob is a professor with the Department of Civil and Resource Engineering at Dalhousie University. He applies his 20 years of research and consulting experience in water resources to approach complex and interesting issues in Atlantic Canada and the North. His research interests include watershed modeling, passive wastewater treatment systems, and contaminant transport. "One of the most interesting places I’ve traveled to as part of my work was Grise Fiord, Nunavut, the northernmost community in Canada, where we investigated their passive wastewater treatment system." Dr. Graham Gagnon progressed as researcher at Dalhousie from a CRC Tier 2 (2002-2012); to an Associate NSERC Chair holder (2007-2012); to now a Senior NSERC / Halifax Water Industrial Research Chair (2012 – present). His research has translated into several process and policy changes in Halifax Water’s operations. He has also taken his knowledge and applied them to addressing drinking water challenges in Atlantic Canadian First Nation communities and in Nunavut. Dr. Marg Walsh has over 25 years of experience in the water treatment industry, and works with a number of industrial partners developing novel phys-chem treatment strategies for municipal and industrial wastewater streams. Her current research program has focus on industrial stormwater run-off water quality and treatment. Marg was recently the recipient of the Engineers Nova Scotia Advancement of Women in Engineering Award. Craig is a professor with the Department of Civil and Resource Engineering at Dalhousie University. He has over 25 years of research and consulting experience related to engineered containment of waste and contaminated soil. His research interests include remediation of contaminated sediments, contaminant transport through engineered barrier systems and geosynthetic applications in geoenvironmental engineering. "I enjoy working with graduate students and learning new things. 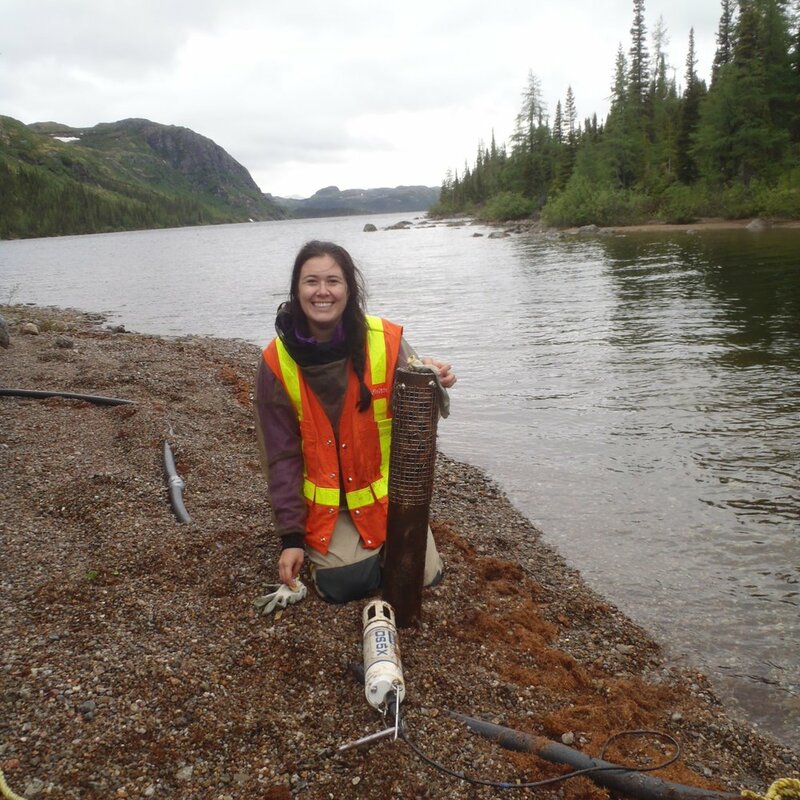 The chance to work on applied problems in geoenvironmental engineering in Atlantic Canada helps me do this." Sue has been a professor in the Department of Process Engineering and Applied Science since 2004. 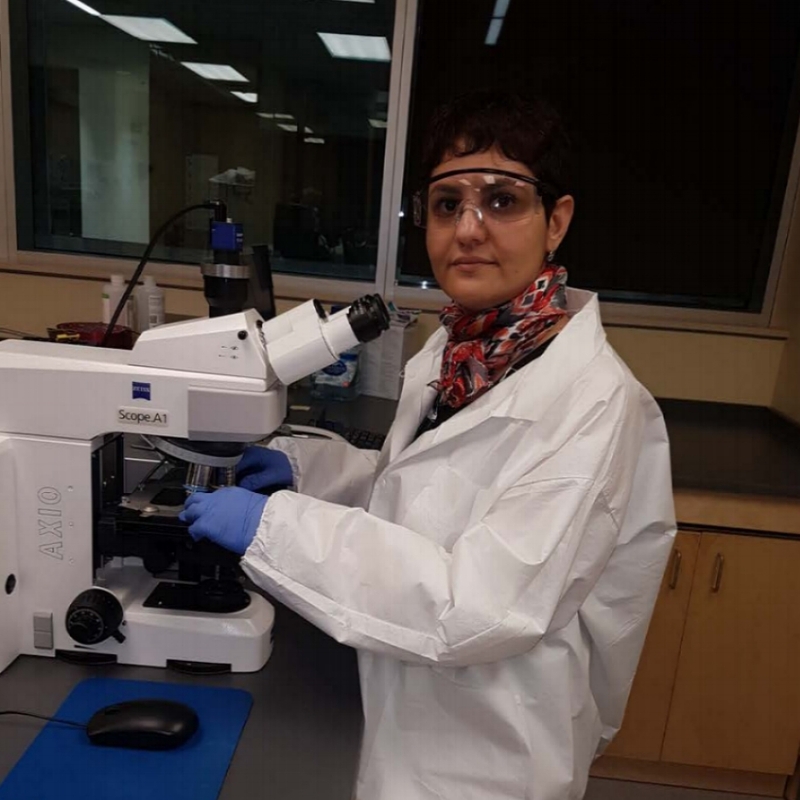 She has an active research program with funding from both Canadian and international partners, and carries out extensive consulting with academic and industrial clients in the general area of marine lipids. Her research is focused primarily on applications of fatty acids and stable carbon isotopes in elucidating food webs and trophic linkages. "My favourite aspect of my work is its variety. With teaching, student supervision and research, every day presents new situations that challenge me and keep me engaged with my work." Tony is an Assistant Professor at the School for Resource and Environmental Studies at Dalhousie University. He has over 25 years of research and consulting experience in resource and environmental management. Tony previously worked in industry for a decade as an environmental consultant, specializing in monitoring and management of contaminants in marine and terrestrial ecosystems. He did his PhD at the University of Nottingham, UK studying terrestrial pollution in the Russian Arctic arising from resource extractive industries. "The most interesting place I’ve traveled to was during my early research career where I spent four years living and working in the Antarctic where I first became aware of the devastating impacts of marine plastic pollution on Antarctic birds and seals." Shannon is a professor with the Department of Earth Sciences at Dalhousie University and founded the Dalhousie Hydrology Research Group in 2011. One of her research interests is to study the effects of climate change and the legacy of acid rain on the chemistry of Nova Scotia's rivers. We are currently running an experiment to see whether helicopter liming will reduce toxic metal release from the soils, a serious threat to aquatic life that is due to chronic acidification. This exciting project is a team effort with Department of Natural Resources and Nova Scotia Salmon Association. "Since I was a little kid playing in the forests of BC, I wondered what effects the big clear-cuts were having on the rivers. I am still working on the same question: how is human activity, through land use change, climate change, or acid deposition, altering forested watersheds and our water?" Azadeh is an associate professor with the Department of Process Engineering and Applied Science at Dalhousie University. Her research interests include biorefinery, waste to resource conversion, and remediation. "I heard on the news that wastewater discharged from pulp and paper industries are causing damage to nature, when I was an undergraduate student, which inspired me to get into the field of Environmental Engineering." Barret is an assistant professor in the Department of Civil and Resource Engineering at Dalhousie University. He has almost 10 years of research experience in water resources engineering and physical hydrology and hydrogeology. His research program combines field investigations with process-based modeling to better understand aquatic systems and their vulnerabilities. He specializes in coastal dynamics (saltwater intrusion and submarine groundwater discharge), climate change impacts on hydrologic systems, groundwater-dependent ecosystems, and applications of groundwater tracers. 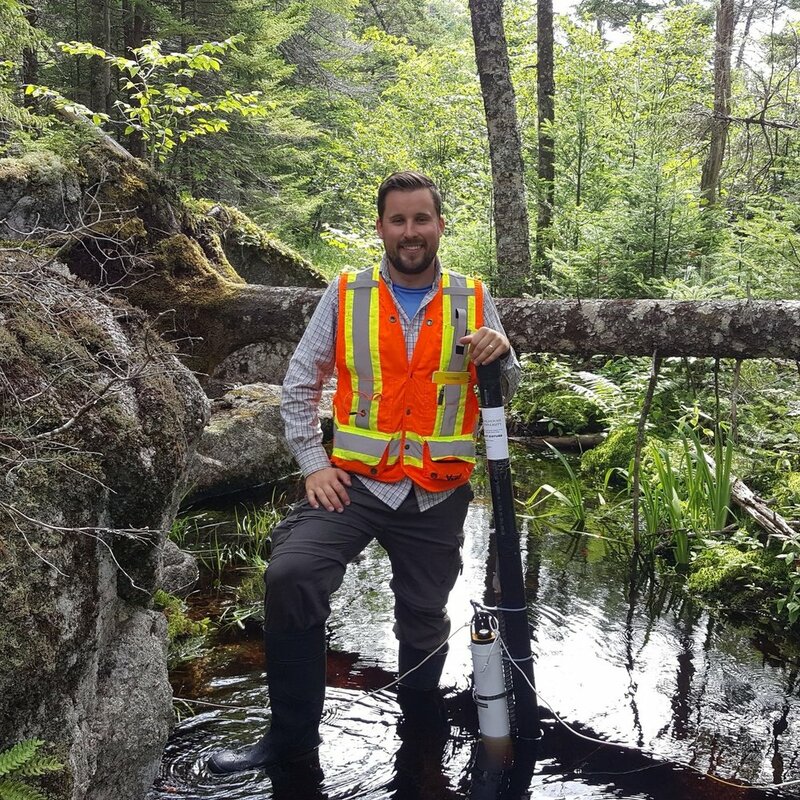 "My favourite aspects of my work are (a) studying world-class field sites from the Canadian Rockies to the rugged Atlantic coastline and (b) collaborating with brilliant colleagues outside of my discipline (e.g. ecologists, oceanographers, epidemiologists, geographers, and geologists) to learn more about the complex world we live in and to position my work within the broader research framework." 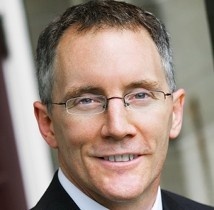 David Roach, Ph.d., MBA, B.Eng. Ian has been a professor at Acadia in the Earth and Environmental Science Department for the past 21 years.. His primary research interest is investigating environmental change and he has active research programs in northwestern British Columbia, Nova Scotia and Newfoundland. He also has consulted in the areas of Environmental and Risk Assessment, groundwater and surface water contamination, coastal erosion and has been involved in environmental risk assessments for resource companies in Nova Scotia, British Columbia and the Northwest Territories. Gordon W. Price, Ph.D., P.Ag. Gordon is an associate professor with the Department of Engineering in the Faculty of Agriculture and has a cross-appointment with the Department of Process Engineering and Applied Science at Dalhousie University. His research spans a wide breadth of areas including soil biochemistry, contaminant fate and transport, composting process systems, whale bone preservation, and building soil health of agro-ecosystems. Gordon has worked with collaborators and industry partners in Atlantic Canada and across Canada. "The most interesting place my work has taken me to is Jimma, Ethiopia where we worked on post-harvest management and provided training on bioconversion of organic wastes into value added products." Proposed research: Assessment of the historical phosphorus sources in ten lakes in Yarmouth and Digby counties. Proposed research: Evaluating the link between development levels and chloride concentrations within the HRM. Proposed research: Using multi-proxy paleolimnological assessment to determine climate and catchment changes driving eutrophication and algal blooms in northern Nova Scotia. Proposed research: Understanding drivers and patterns of estuarine water temperatures and aquatic habitat in present and future climates. Proposed Research: Treatment of industrial stormwater runoff with waste slag. We are actively recruiting new students. Apply today!